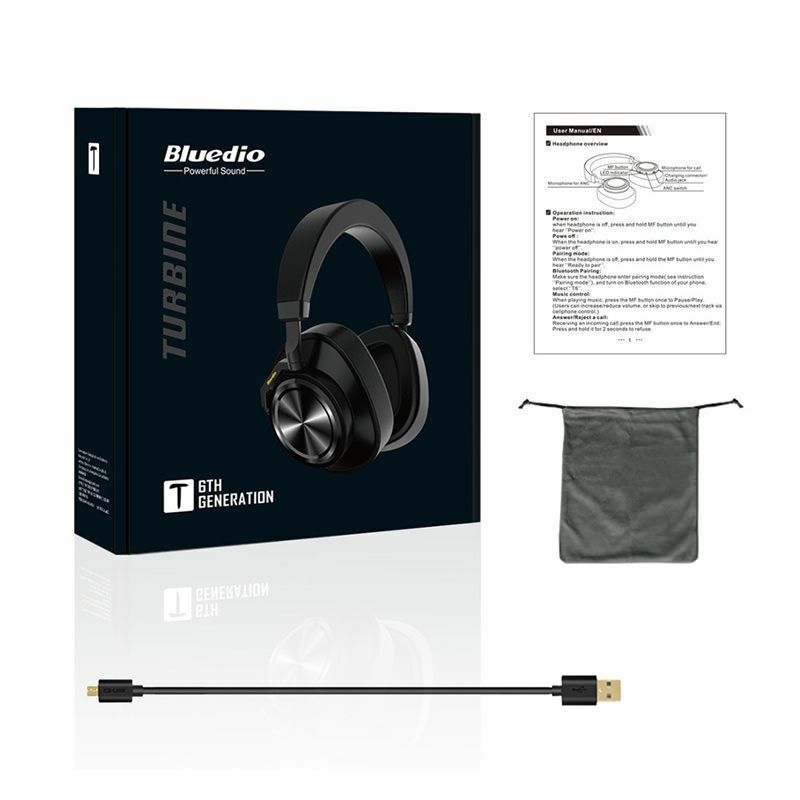 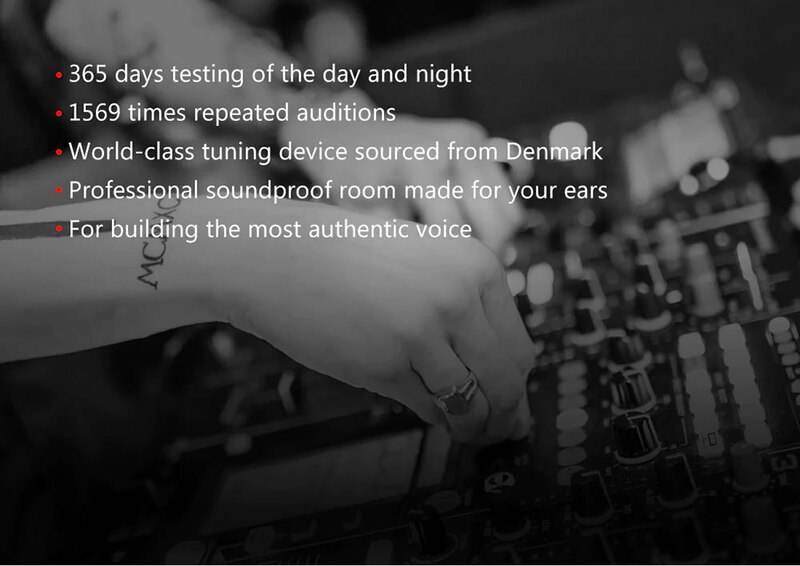 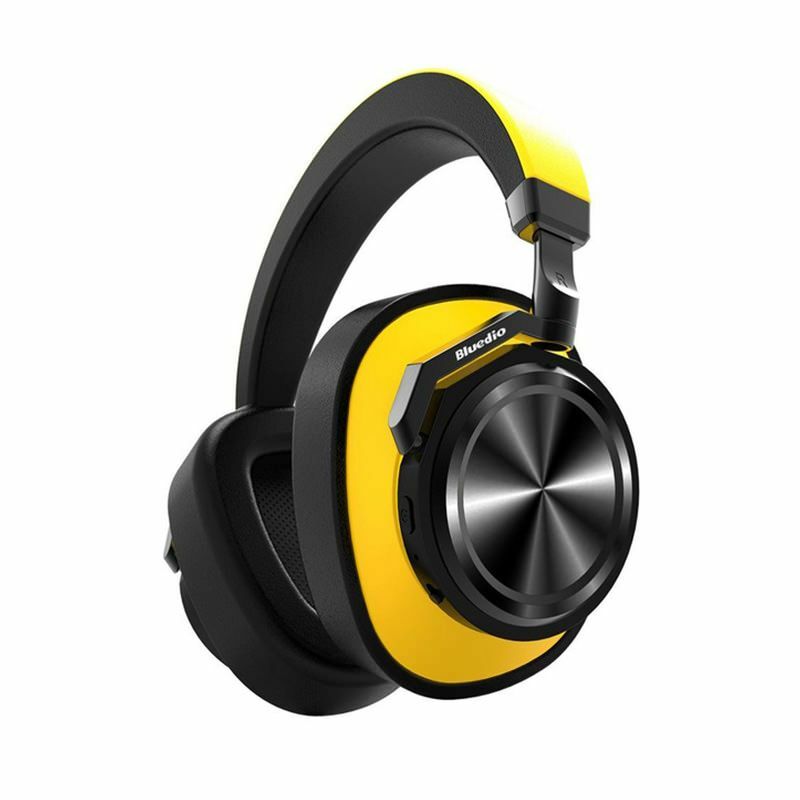 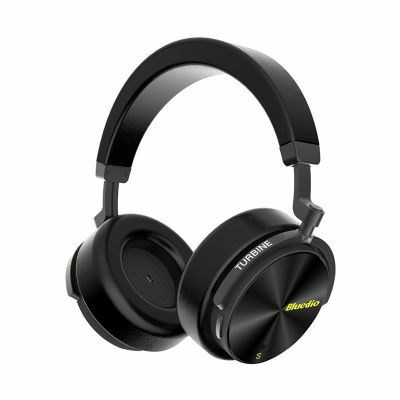 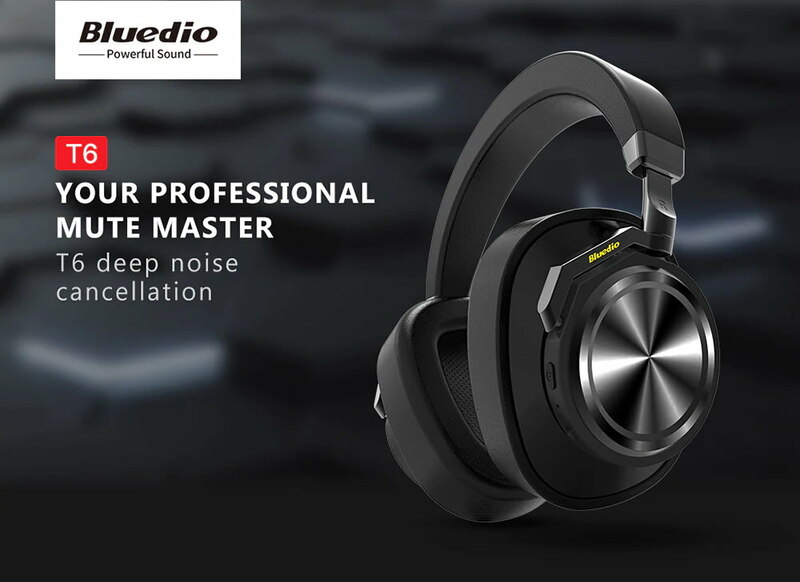 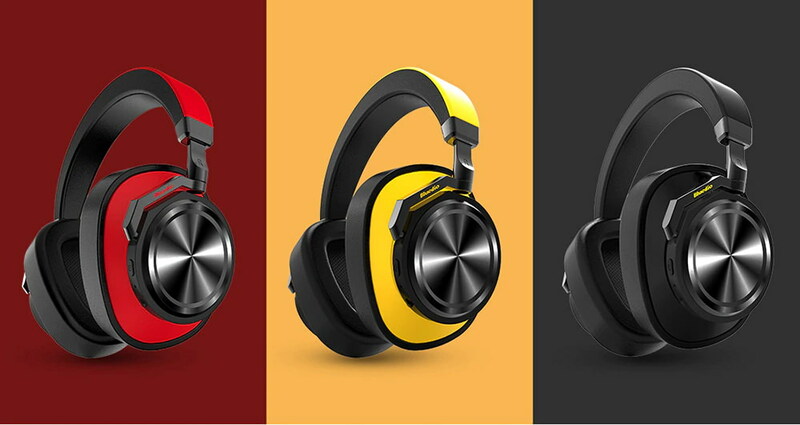 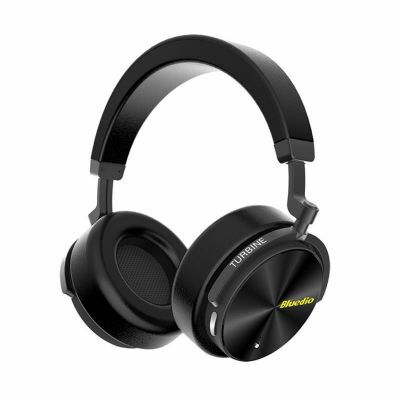 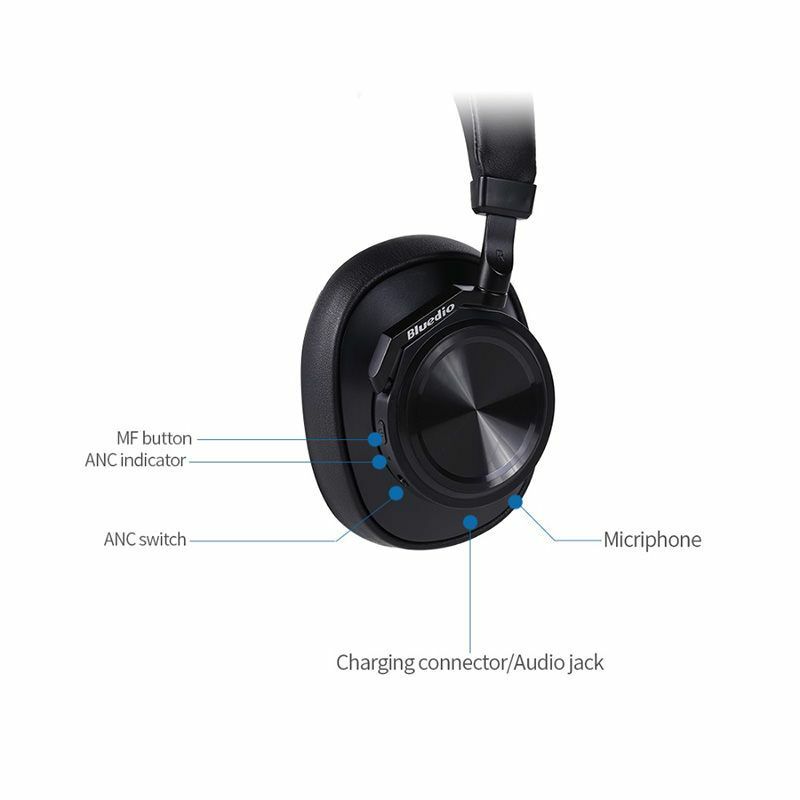 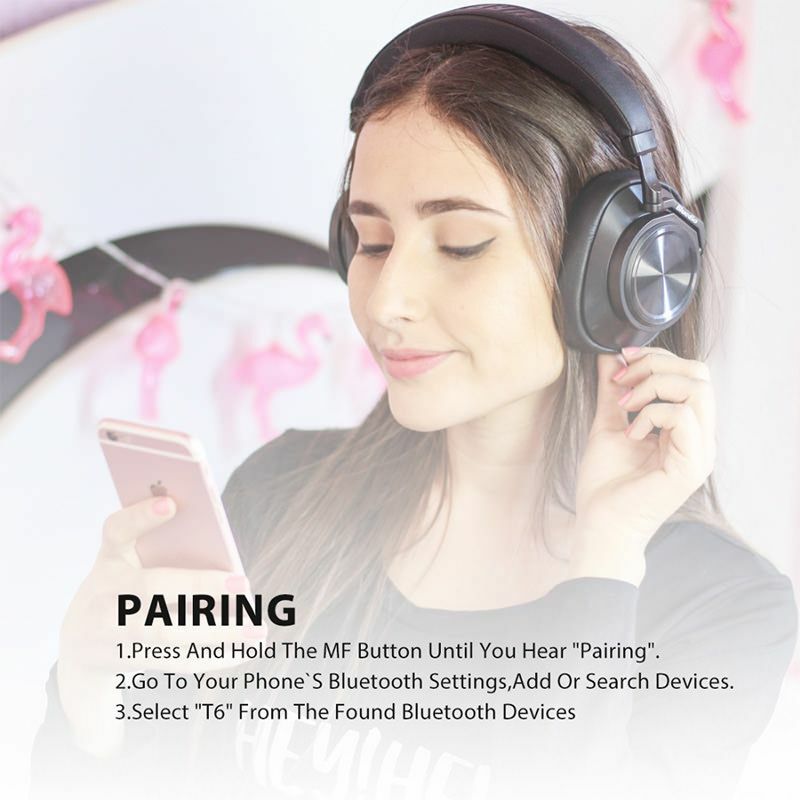 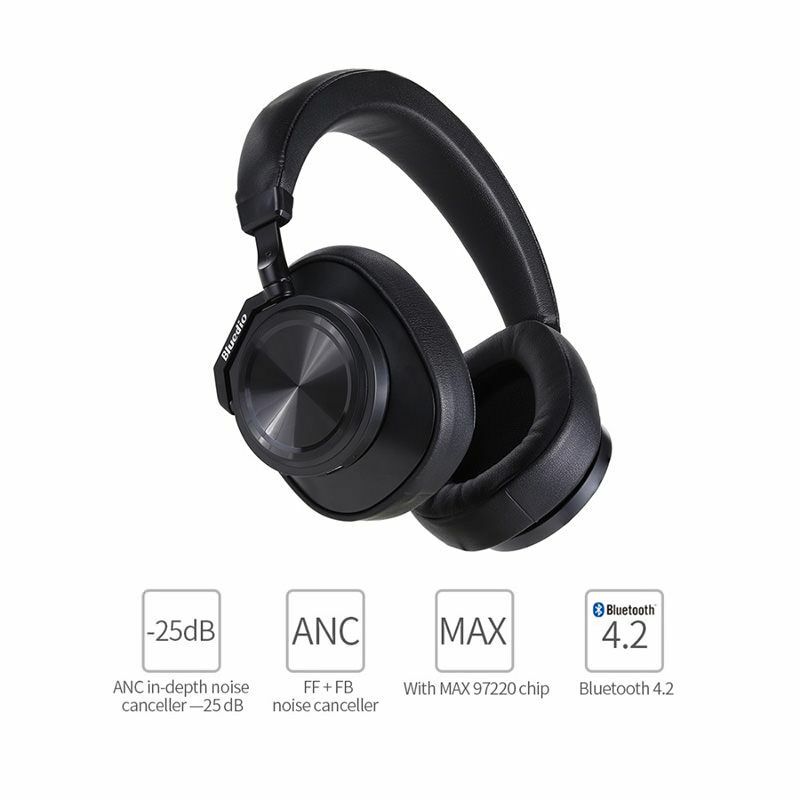 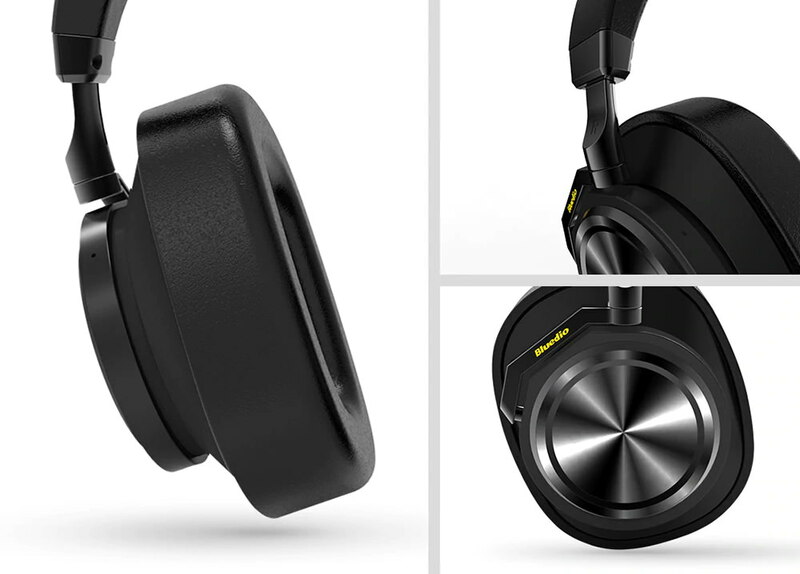 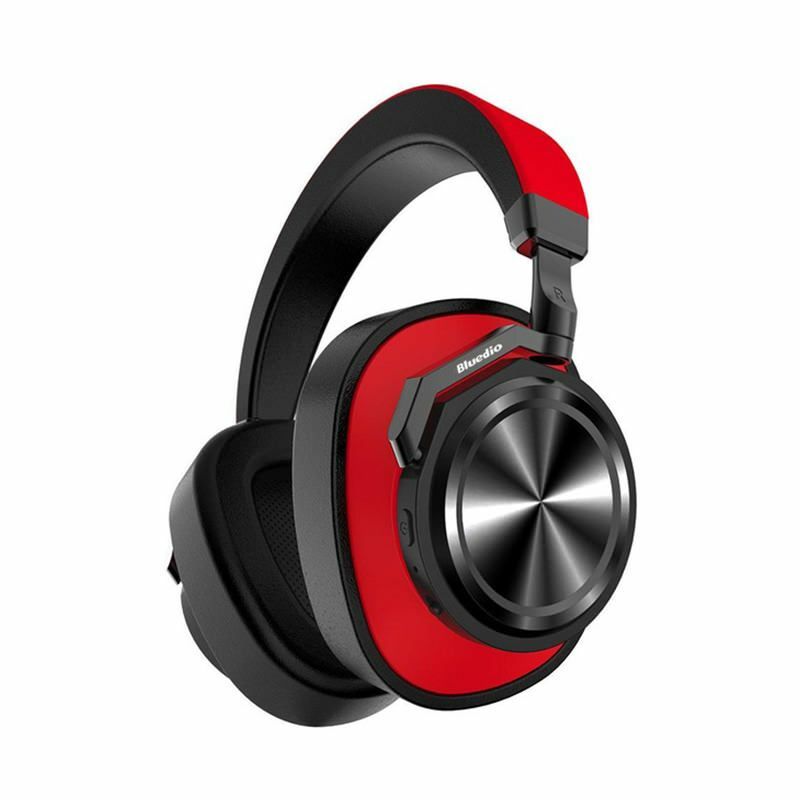 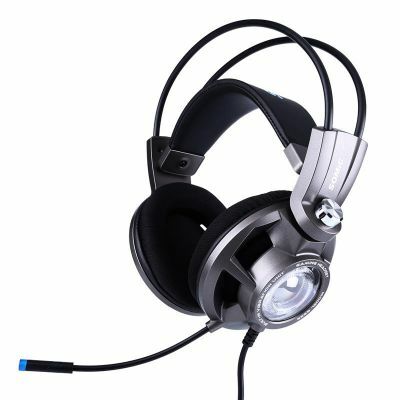 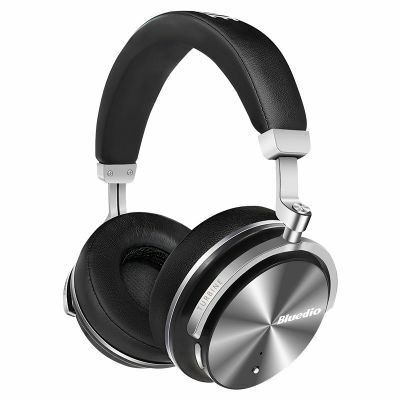 Bluedio's latest generation of Turbo headphones: Bluedio T6 Wireless Headphone---, your professional mute. 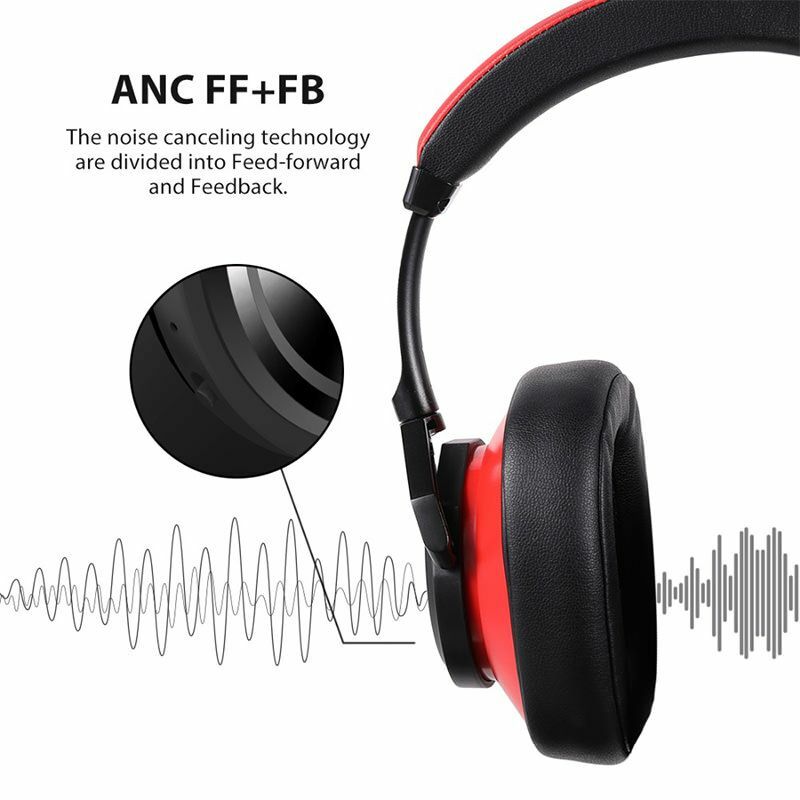 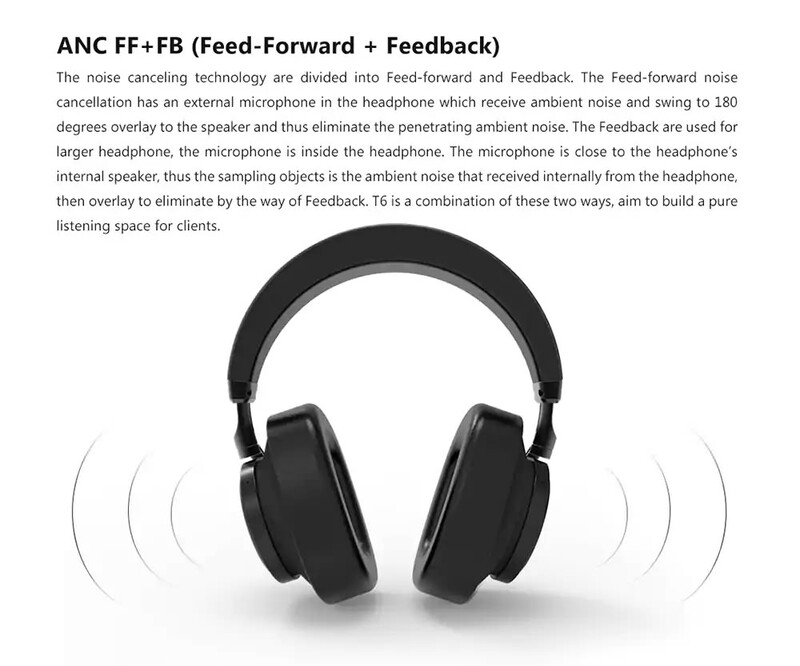 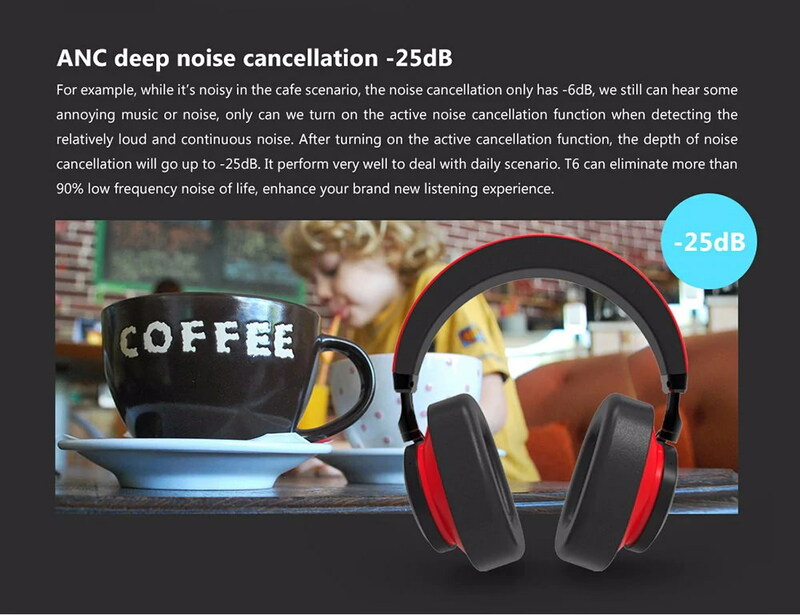 ANC deep noise reduction -25dB, eliminate more than 90 percent of low-frequency noise in your life, enhance your listening experience. 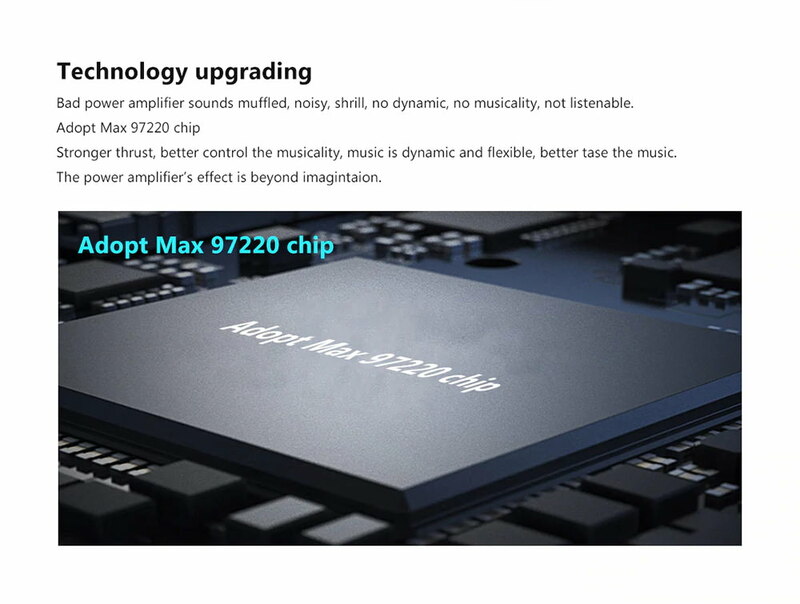 Technology upgrading, using MAX97220 chip, the power amplifier effect is beyond your imagination! 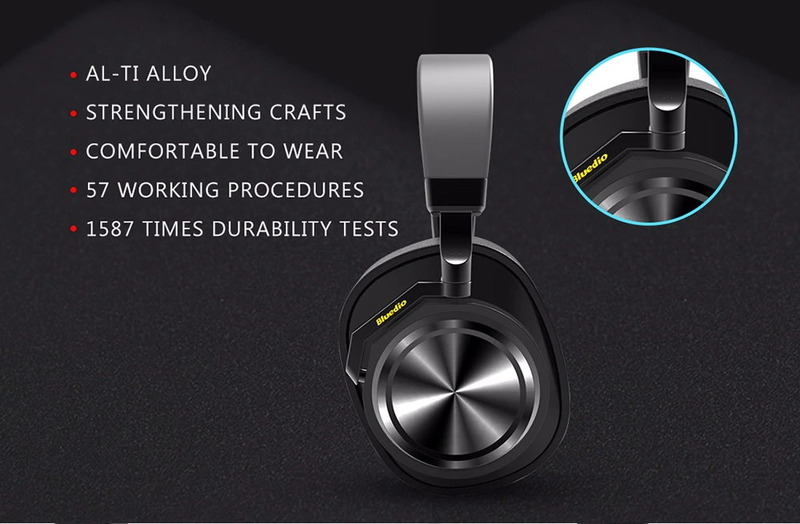 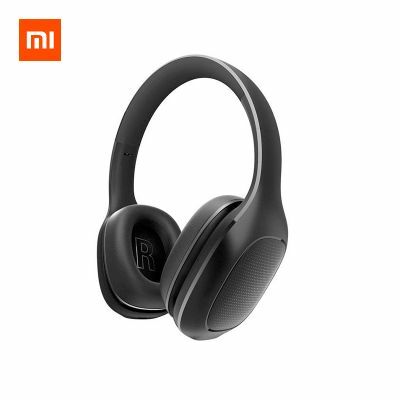 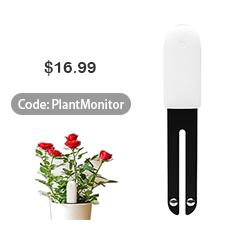 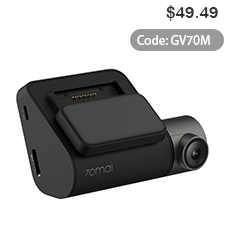 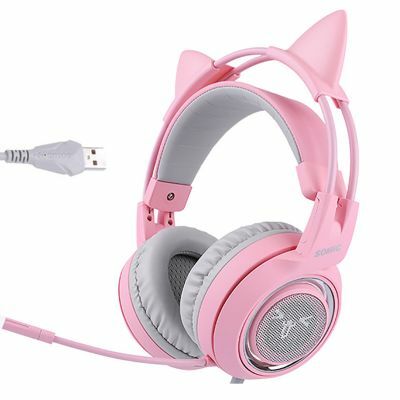 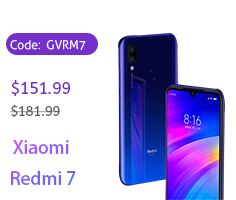 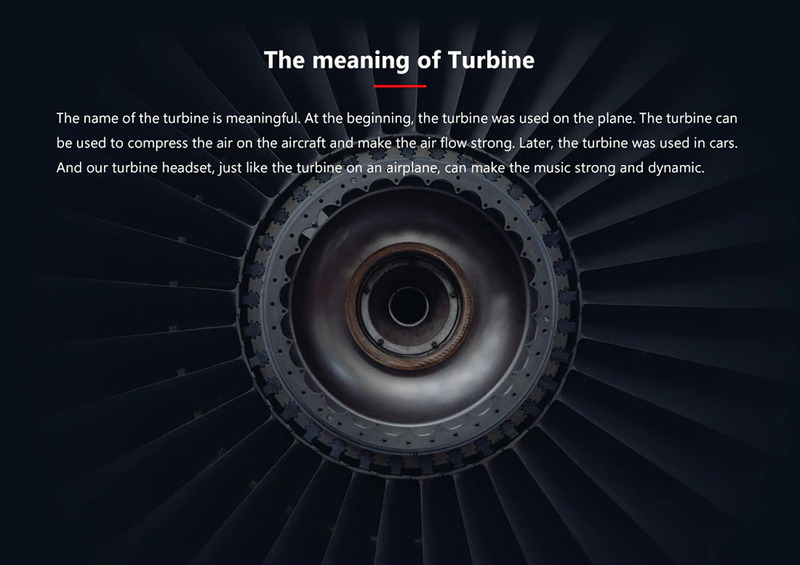 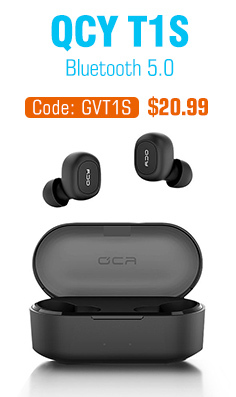 Appearance upgrade, more humane design, so that your ears no pressure!